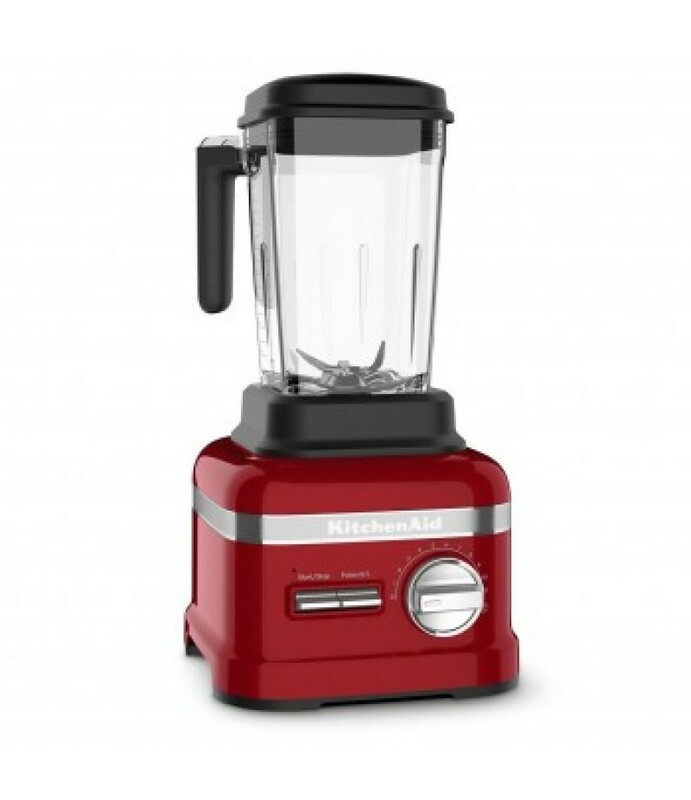 Blend even the trickiest ingredients easily with the KitchenAid Pro Line Series Blender in Candy Apple Red! 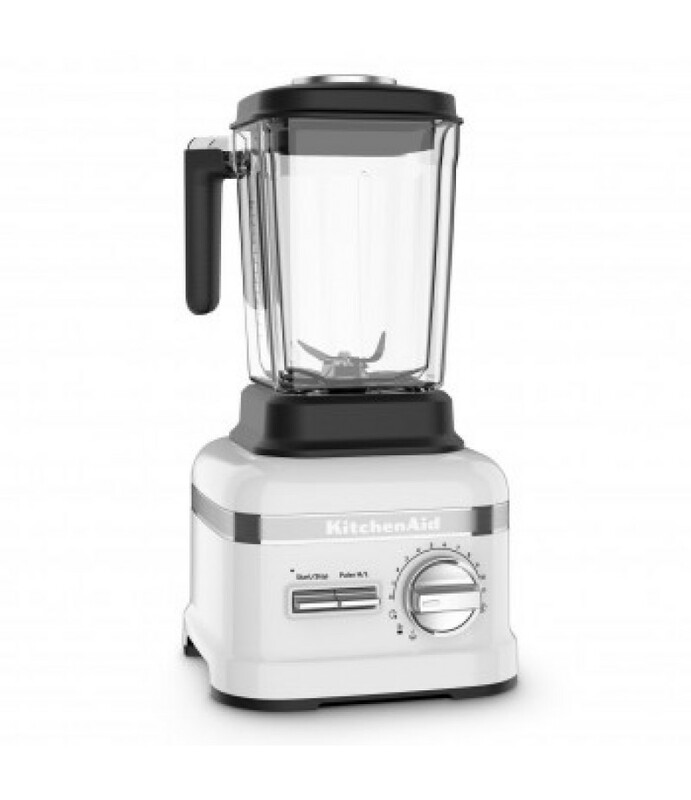 Thanks to its powerful 3.5 HP motor and asymmetric blades, this blender crushes ingredients effortlessly. It has 11 speeds.. Blend even the trickiest ingredients easily with the KitchenAid Pro Line Series Blender in Frosted Pearl! Thanks to its powerful 3.5 HP motor and asymmetric blades, this blender crushes ingredients effortlessly. 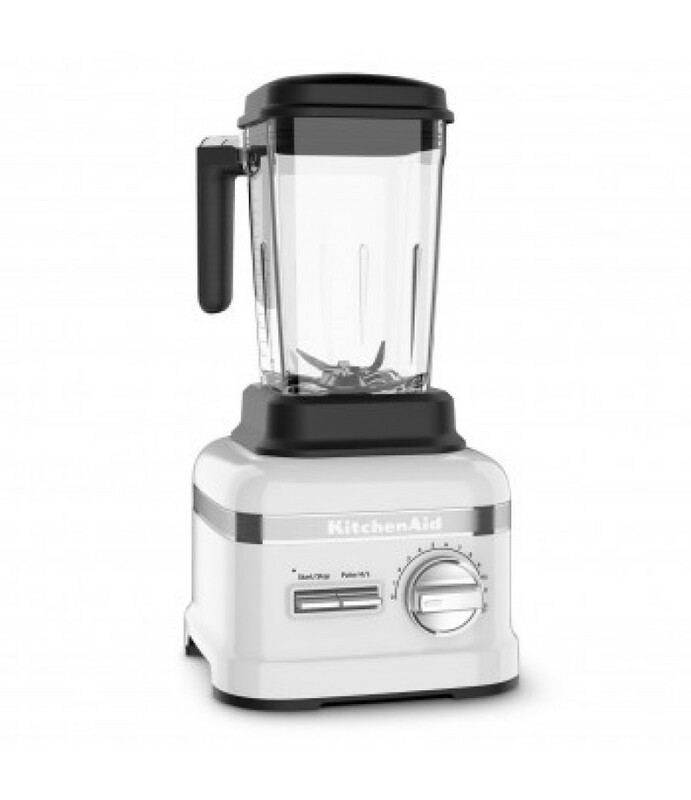 It has 11 speeds, ..
Crush even the trickiest ice and produce mixtures into velvety smooth treats in seconds with this KitchenAid Pro Line Series Blender! With a powerful 3.5HP motor and asymmetric blades, KitchenAid's Pro Line Series is designed to c..
Crush, pulverize, and blend even the trickiest mixtures into velvety smooth treats in seconds with the KitchenAid Pro Line Blender with Thermal Jar! 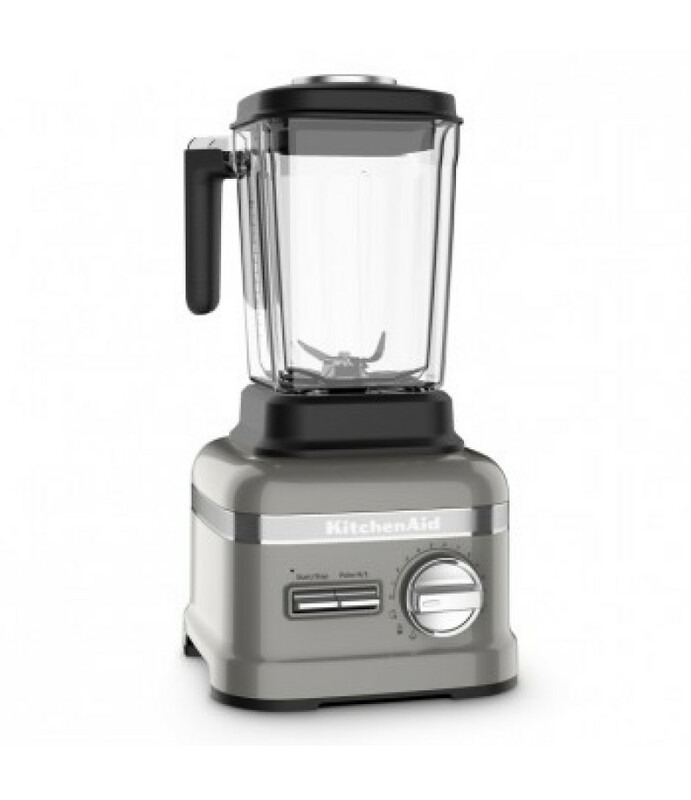 Thanks to its powerful 3.5HP motor and asymmetric blades, this blender crushes in..